Born: March 7, 1911 in Avon Ma. Died: October 14, 2004 in Falmouth Ma. 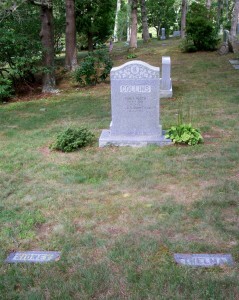 Married: July 16, 1932 in Manchester N.H.